When Jack O'Neill's young clone runs afoul of federal authorities, Jack and Daniel must decide how far to go to help him. 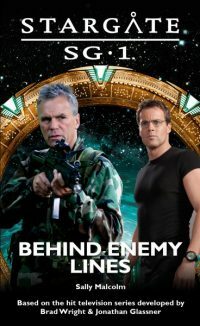 Behind Enemy Lines is a novella. At 142 pages it is about one-third the length of a regular Stargate novel.